Although a rarity in modern tournaments, Peach is an impressive contender with a strong skill set. Her jab comes out on frame three and consists of two separate hits, the first of which can link into a down tilt to forward smash combo. 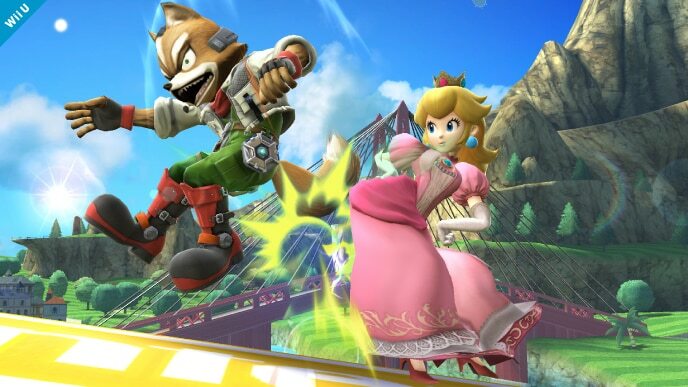 On the subject of smash attacks, Peach’s are quite good: for her forward smash, she uses a variety of different weapons, including a frying pan, a golf club, and a tennis racket. These tools have different properties, but all three are equally viable. 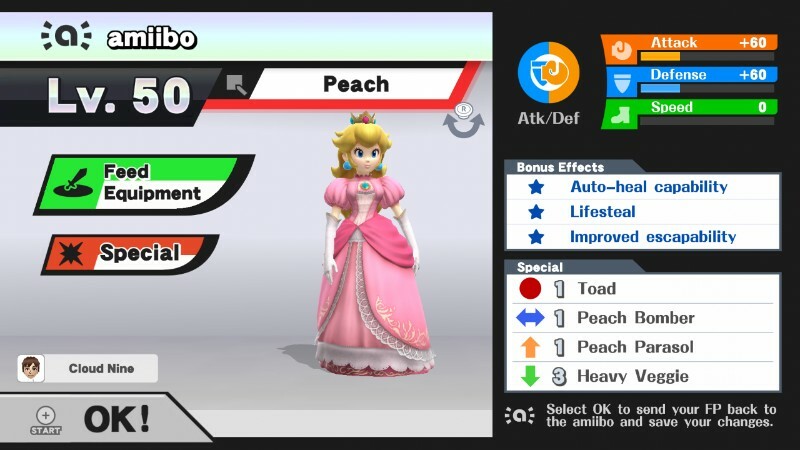 Between her double jump, up special, and hover capability, Peach’s recovery is both versatile and reliable. Her neutral special, Toad, serves as a pseudo-counter that can catch opponents off-guard if used sparingly. However, Peach’s AI tends to overuse its hover ability, trying it at inappropriate times and leaving itself vulnerable to attack. It may also spam its forward aerial if left unchecked. Peach herself also suffers from light weight, meaning that she is easily knocked around by metagame titans Bowser and Ganondorf. Peach can work wonders – in the right hands. Her strengths slightly outweigh her weaknesses. To that end, it’s difficult to understand why this character is so rare in tournaments. Regardless, raising a champion Peach amiibo is possible. It’s up to you as trainers to give her the representation she currently lacks. Heavy Vegetable: This is a custom move version of Peach’s down special. Hence its name, the vegetable Peach throws is heavier and takes longer to pluck. Each projectile flies farther and deals more damage, so that extra startup is worthwhile. Neutral options: jab, forward tilt, down tilt, neutral special, side special, and down special. Peach has many useful tools at her disposal. As mentioned earlier, her jab hits twice and can follow up into a down tilt to forward smash combo. Her neutral special, Toad, should be used against telegraphed attacks, while Peach Bomber serves as a decent mid-range approach option. Regardless of whether or not you equipped Heavy Vegetable, Peach’s down special is best used from afar. If you get lucky, you might even pluck a Mr. Saturn or Bob-omb! Main KO moves: forward smash and up smash. Peach’s forward smash cycles through three different tools: a golf club, a frying pan, and a tennis racket. Be mindful of which weapon Peach will use when attacking with forward smash. Her golf club has increased range and diagonal knockback, her frying pan inflicts major damage, and her tennis racket launches enemies horizontally. 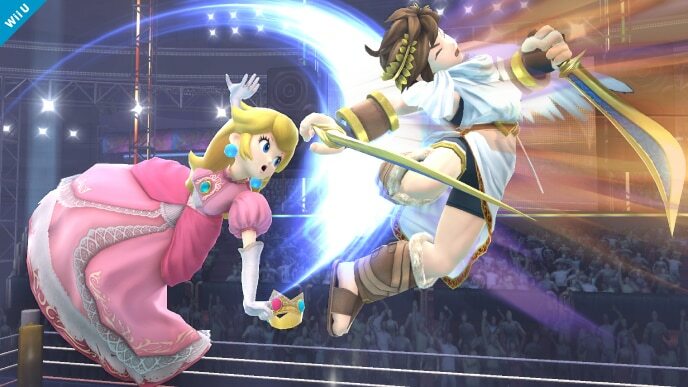 Peach’s up smash is a useful aerial punish, and is most powerful when the center of her body connects with the opponent. Moves to avoid: down smash. 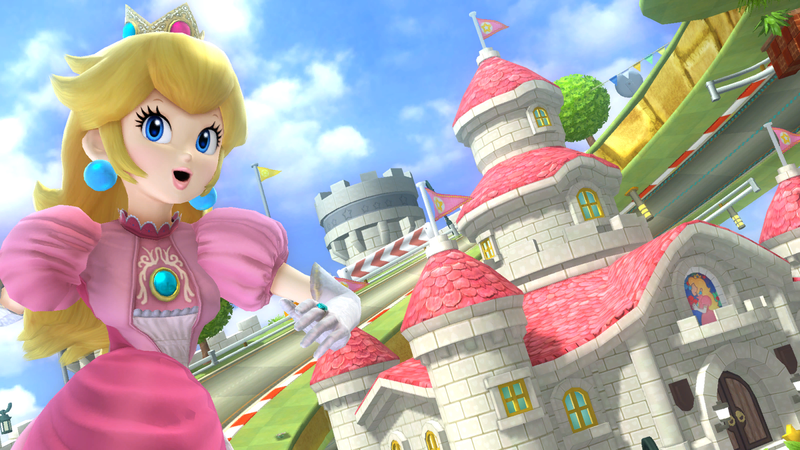 Peach’s down smash isn’t bad, per se, but it does lack range and knockback. As a result, her forward and up smashes are far superior. Thanks to Blue for compiling Peach’s information. Images are courtesy of SmashWiki and the official Super Smash Bros. website.